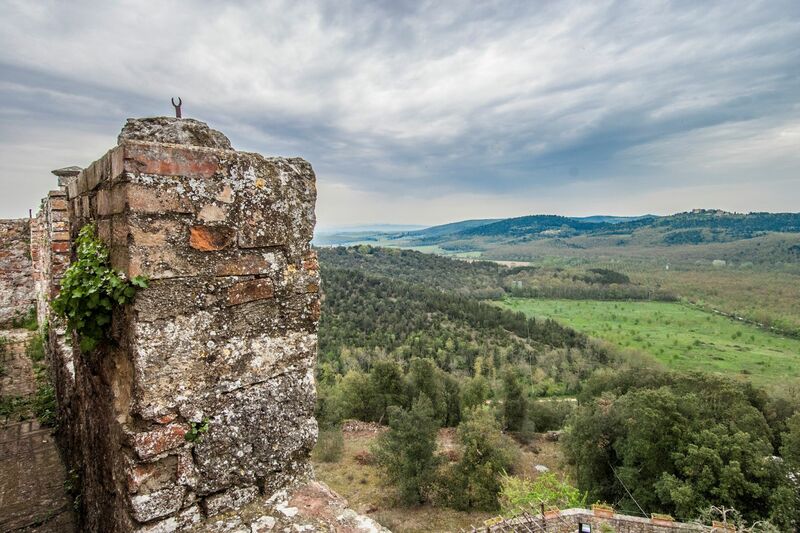 In the Tuscan countryside, a short distance from Siena, this imposing medieval fortress from the 12th century is an authentic piece of history. 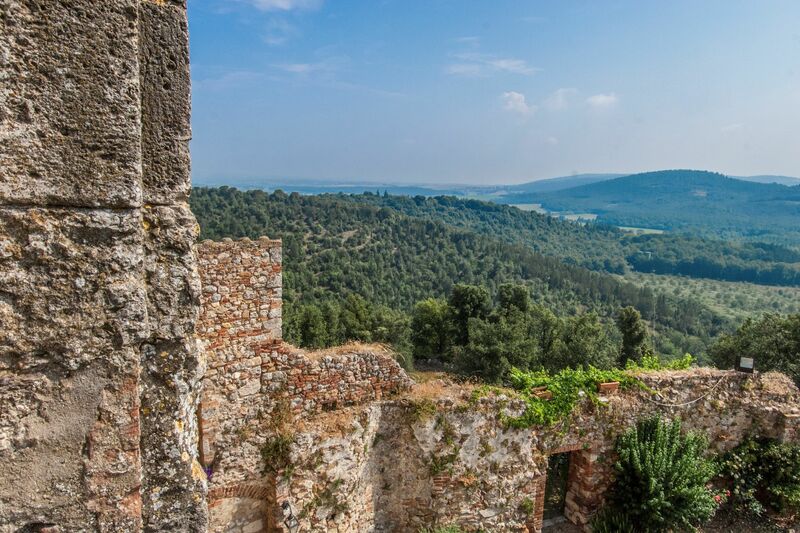 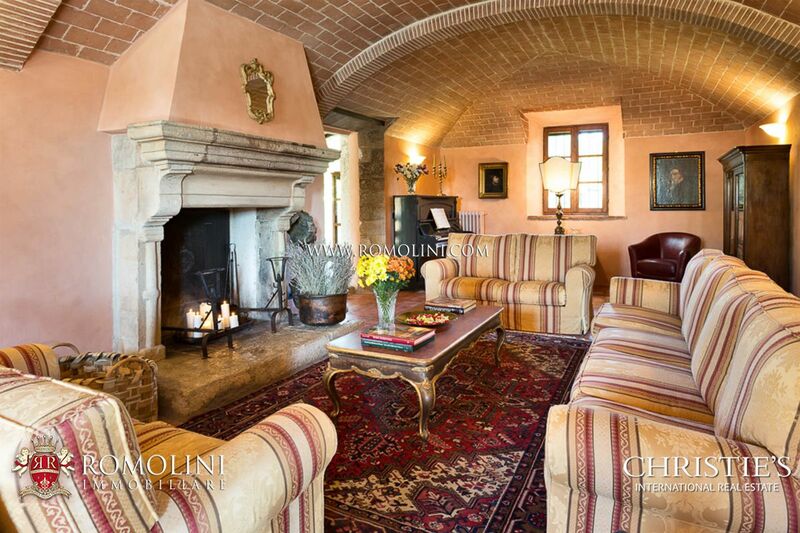 With a surface of 870 sqm, 7 bedrooms, the impressive stone walls and the perfectly preserved battlements, the castle dominates the surrounding valley with an unrivaled view. 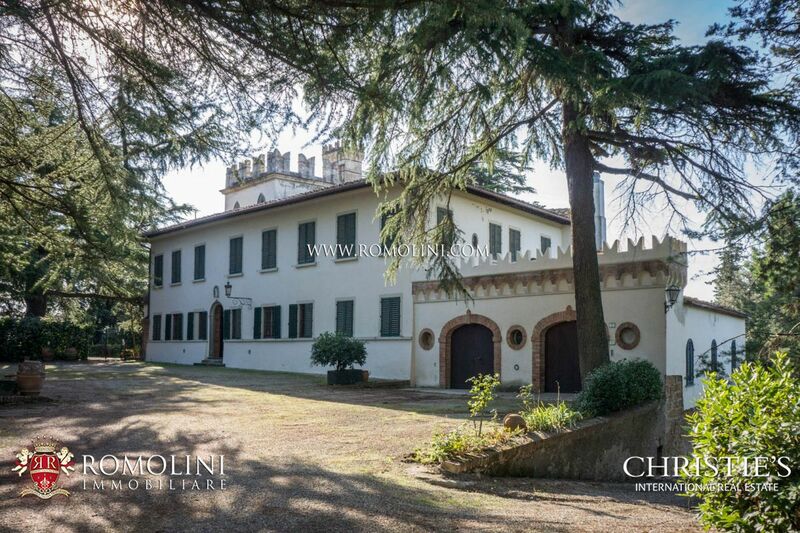 If you are looking for a place to live in full quiet or a property to start a high quality hosting business, this castle is the perfect choice. 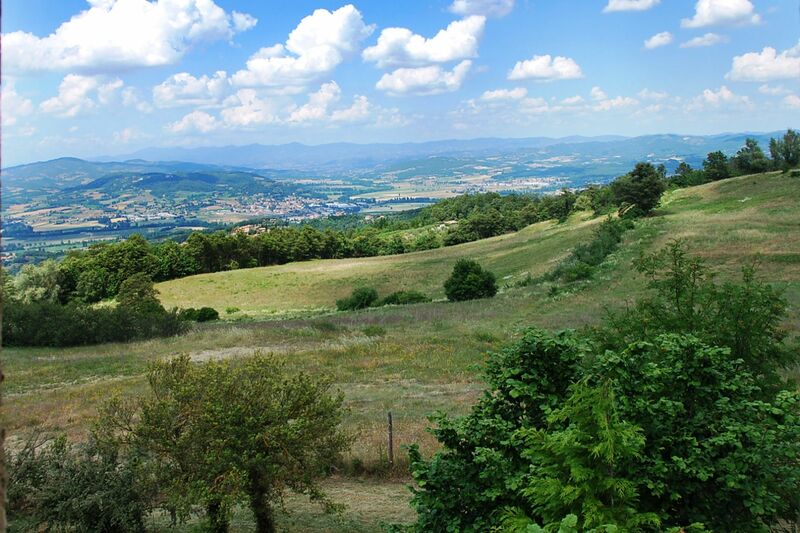 The property includes 99.6 hectares of land. 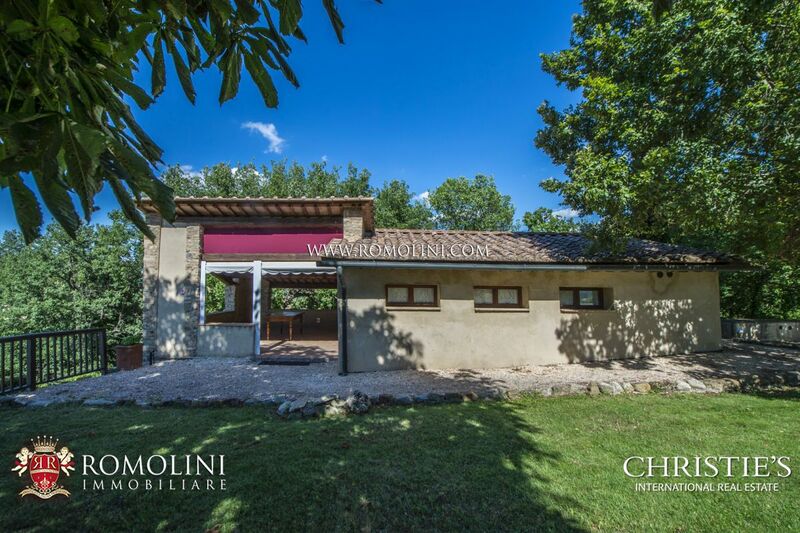 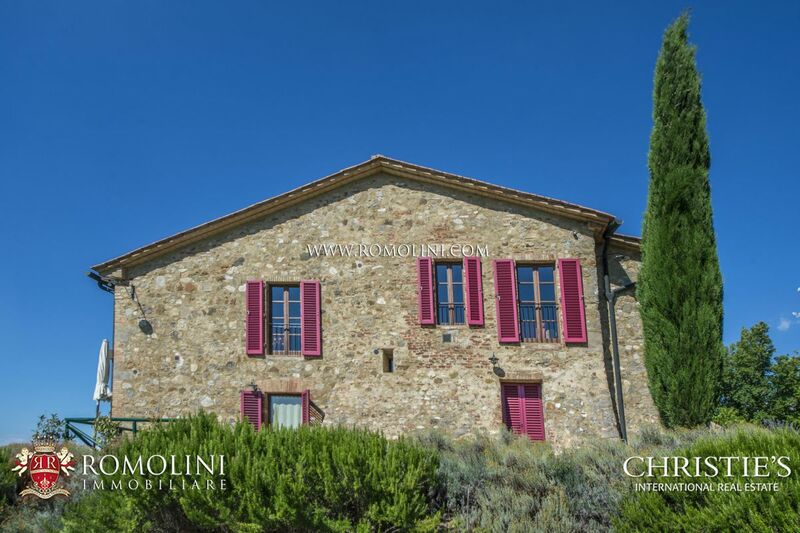 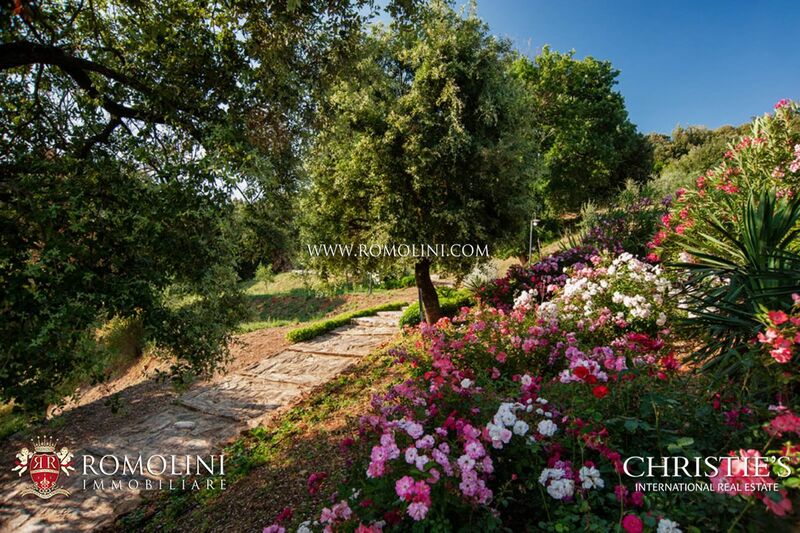 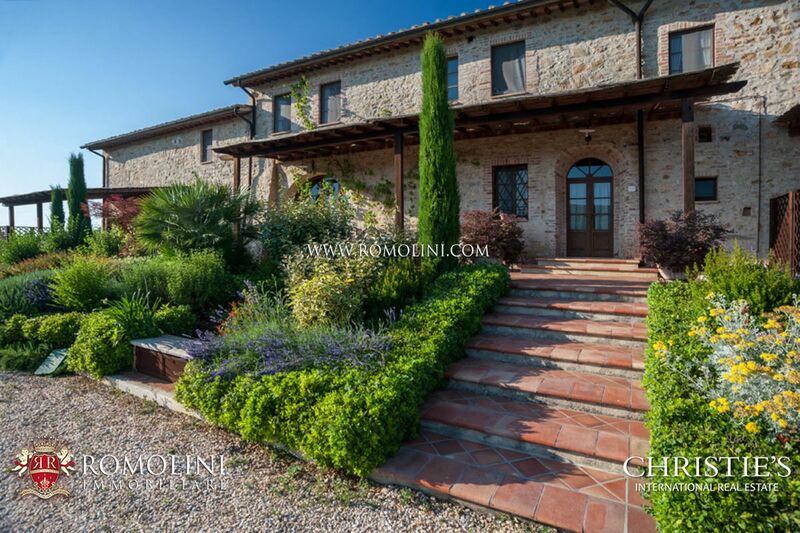 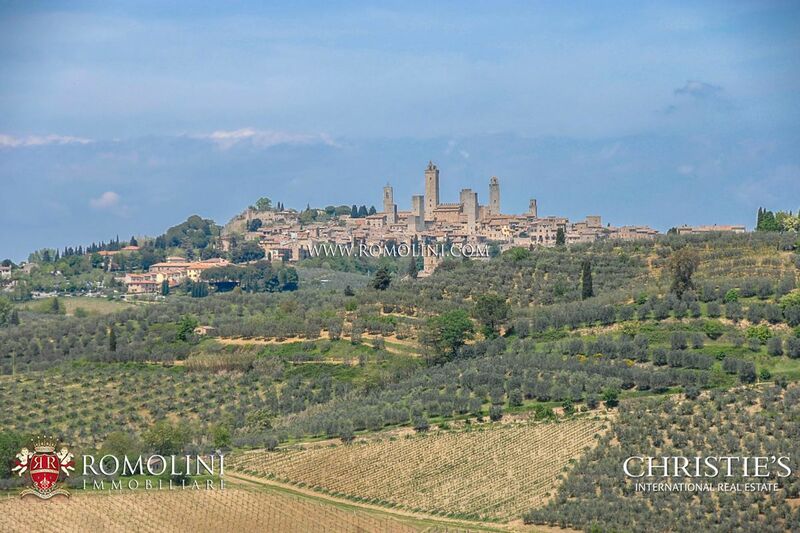 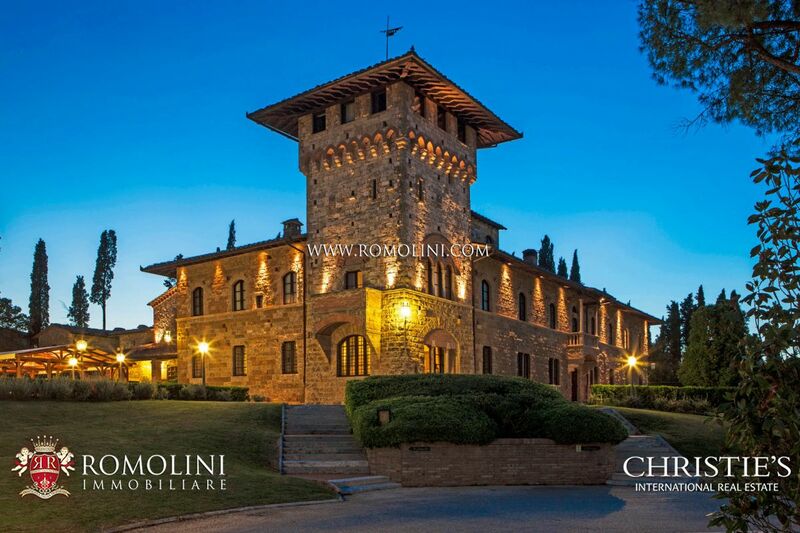 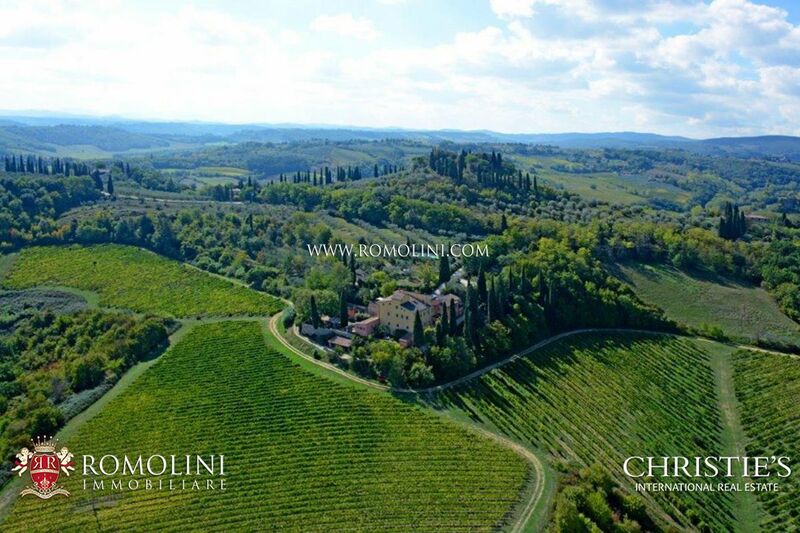 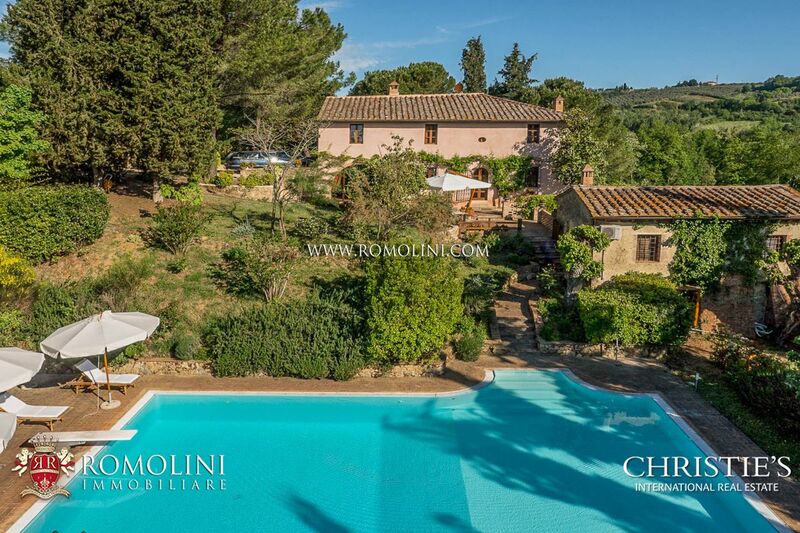 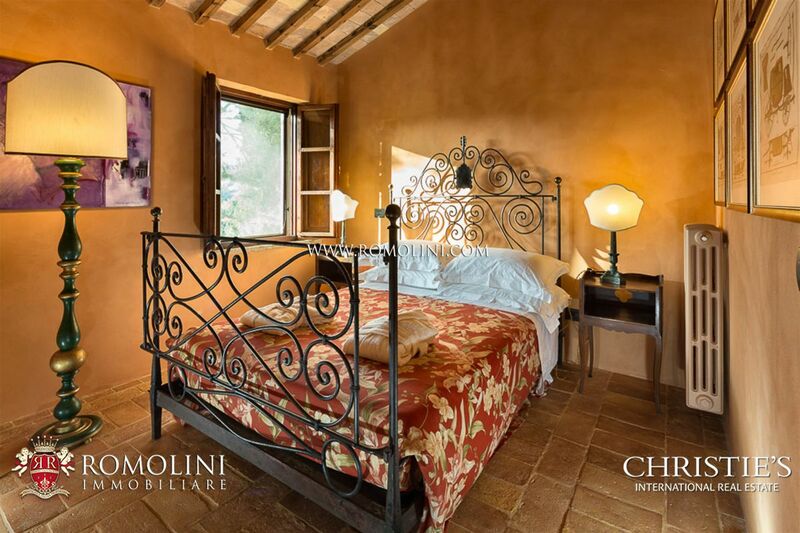 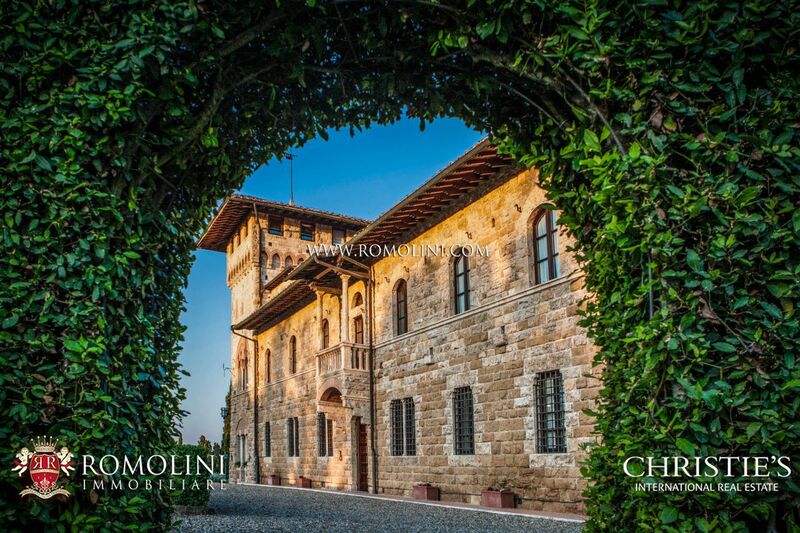 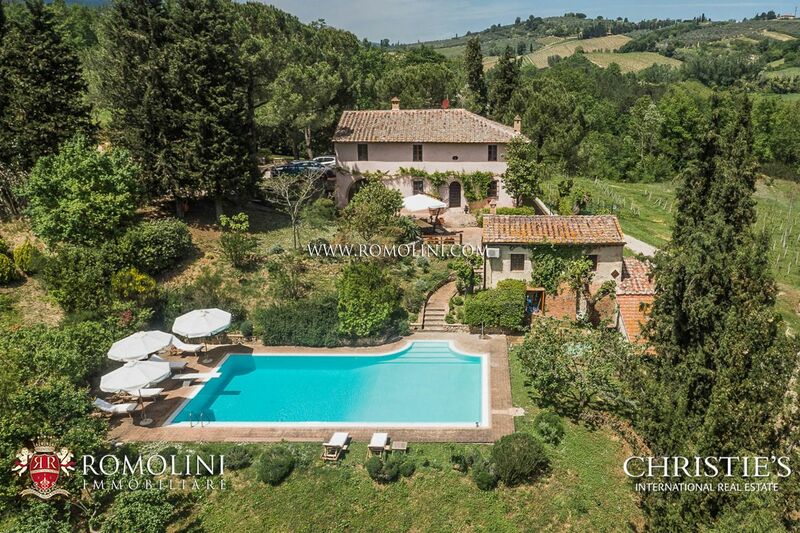 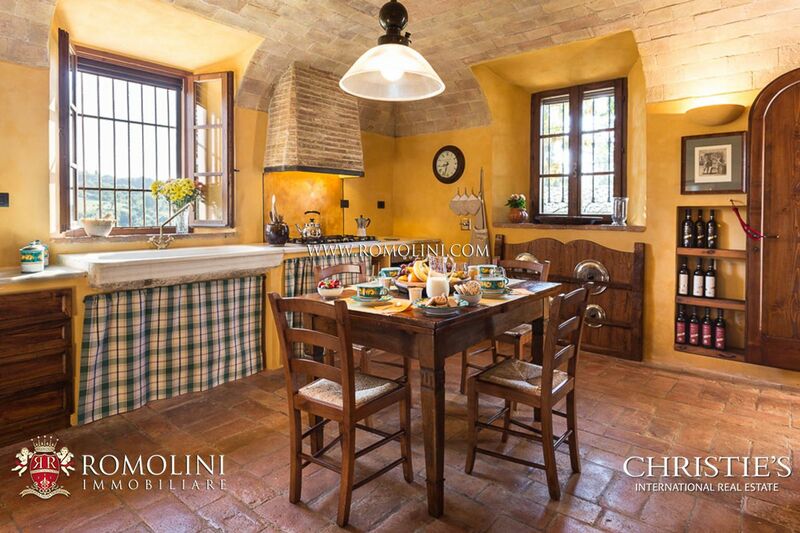 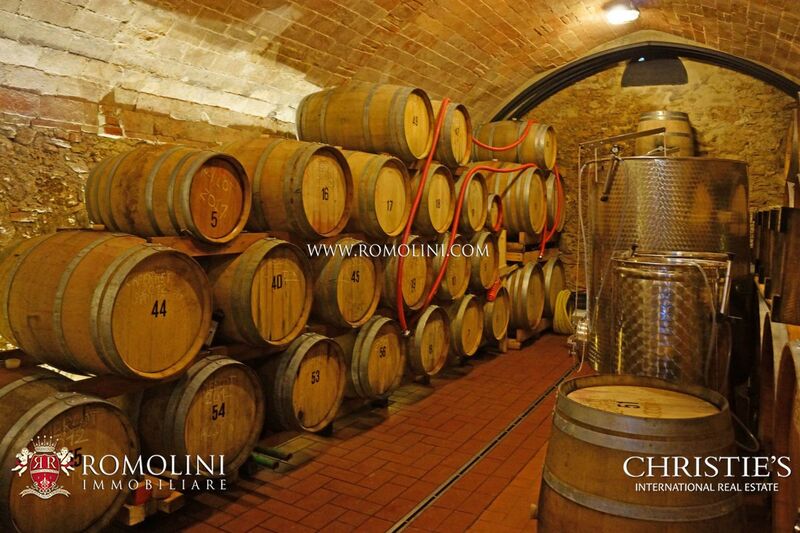 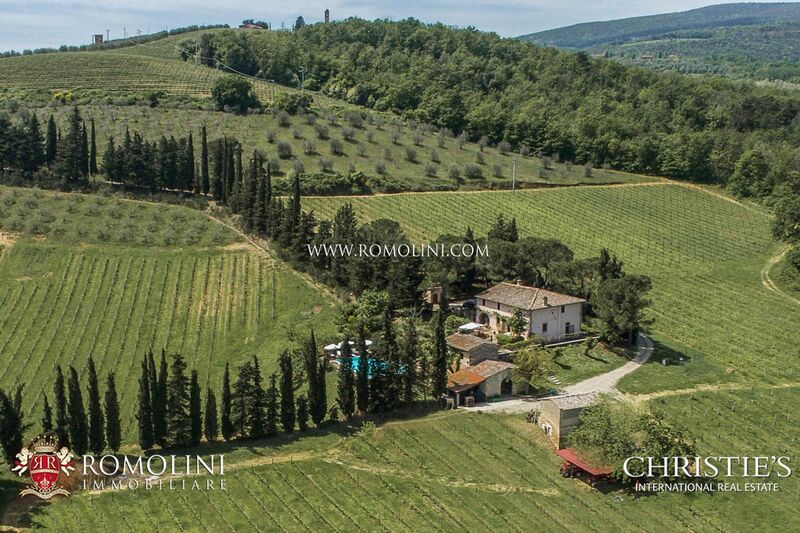 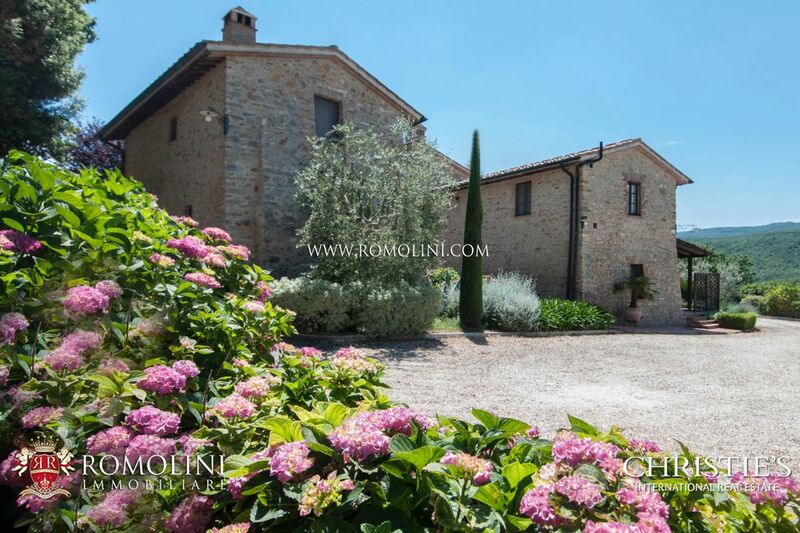 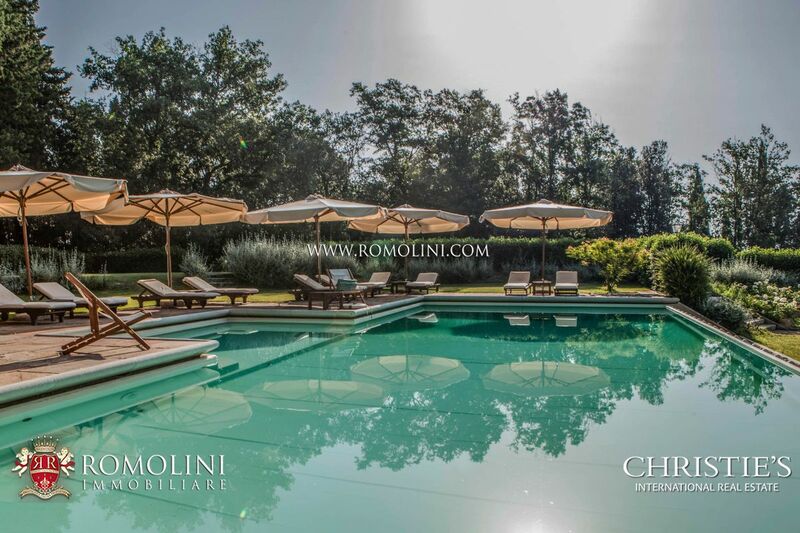 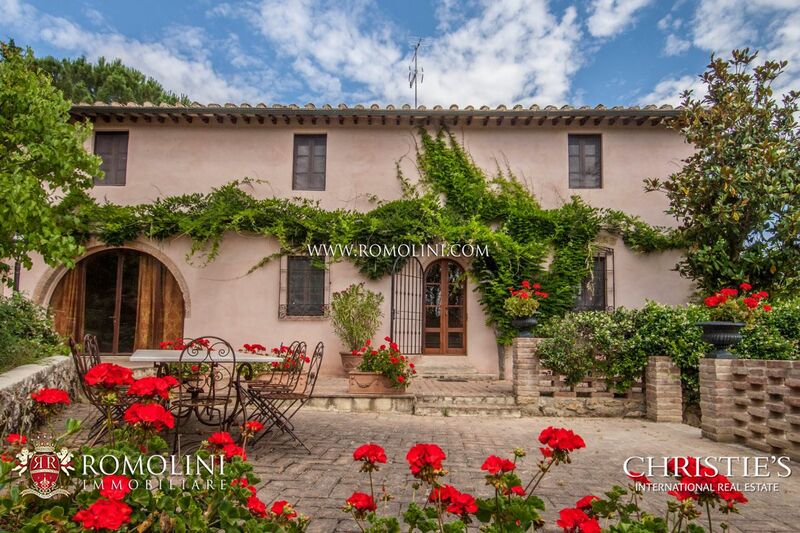 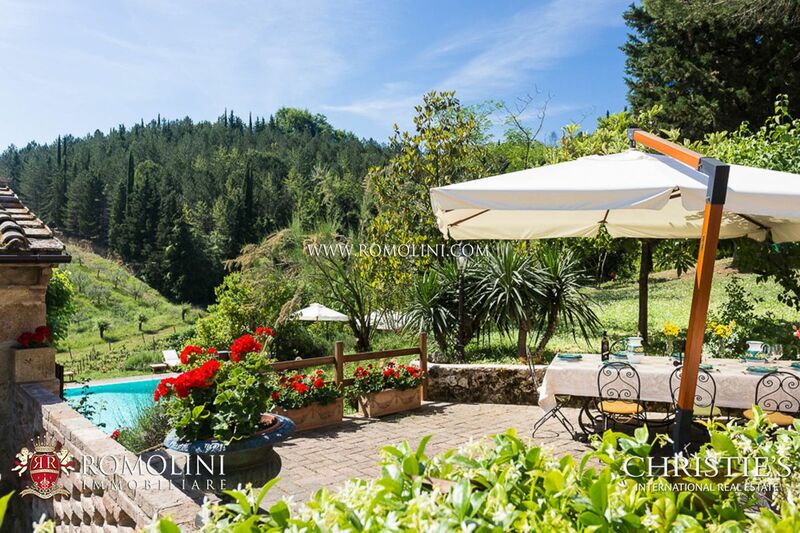 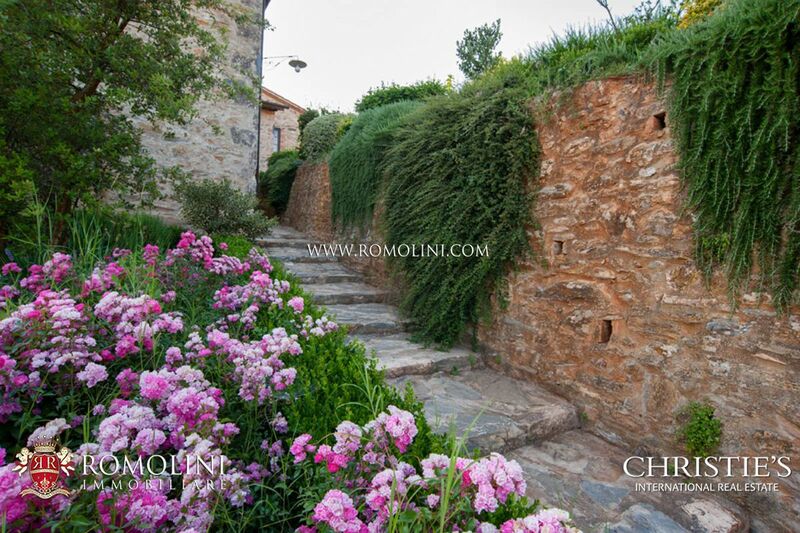 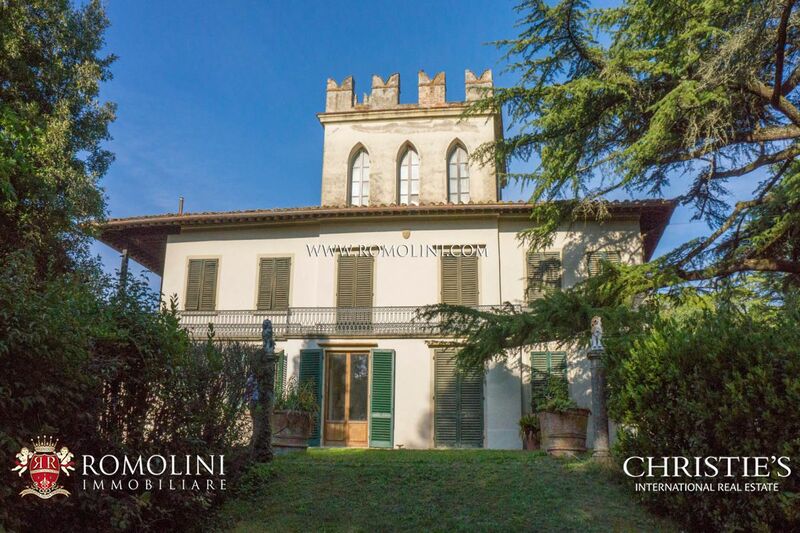 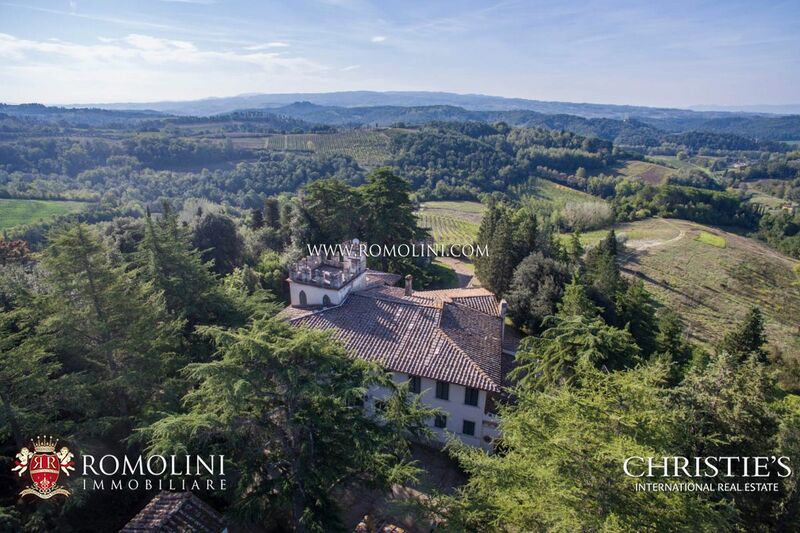 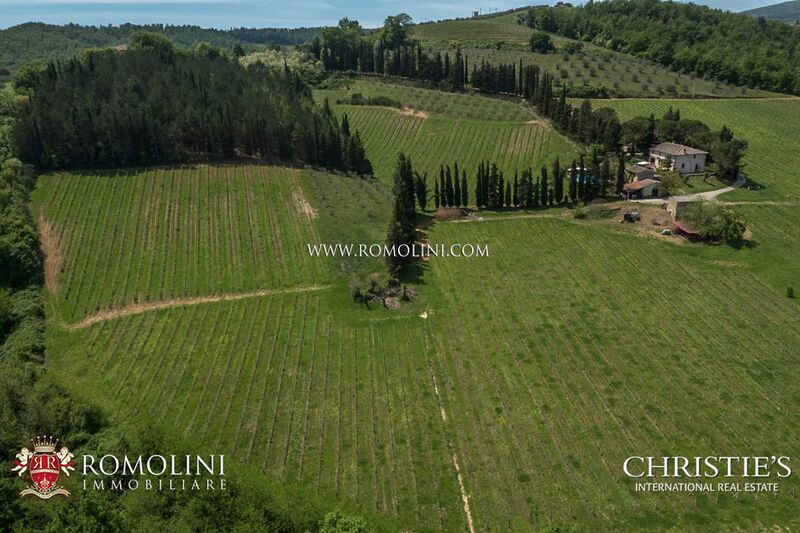 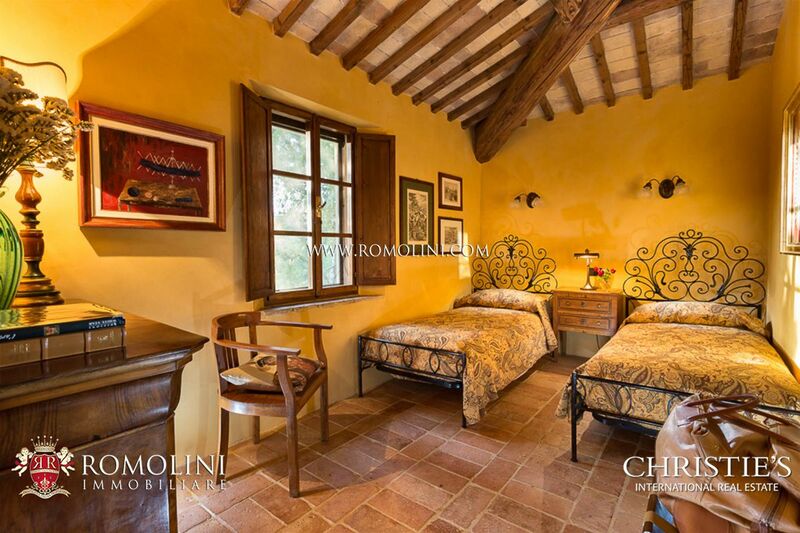 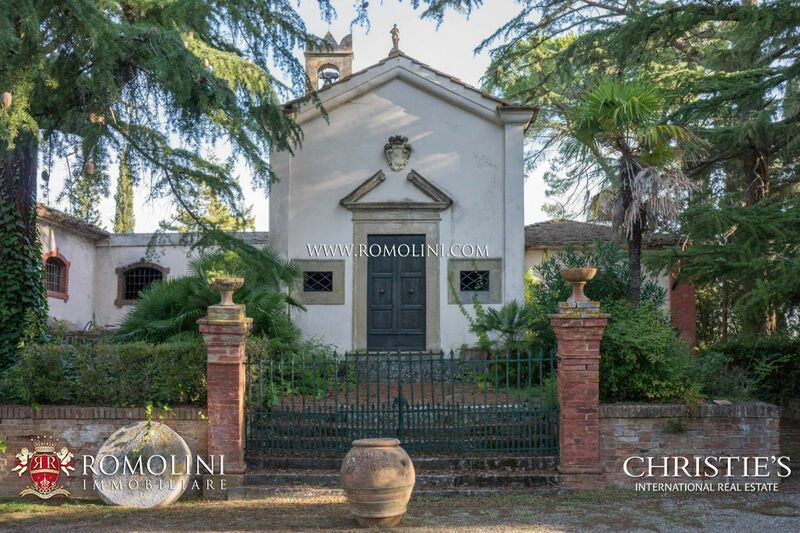 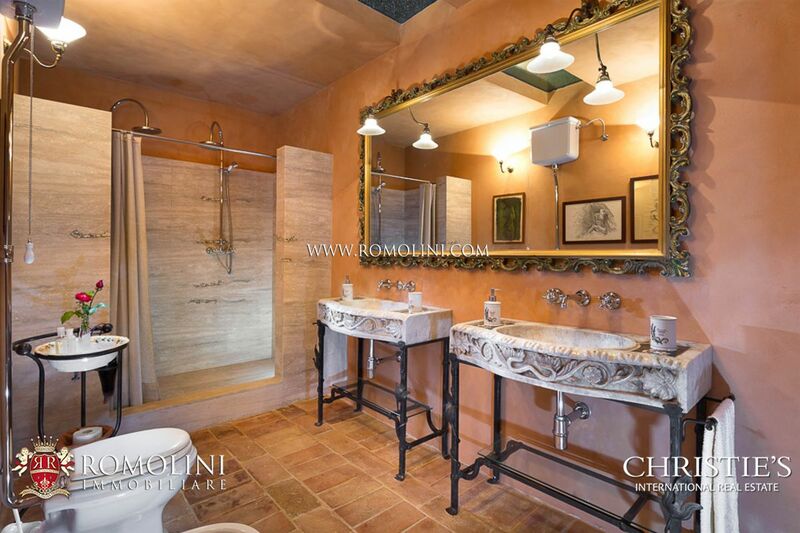 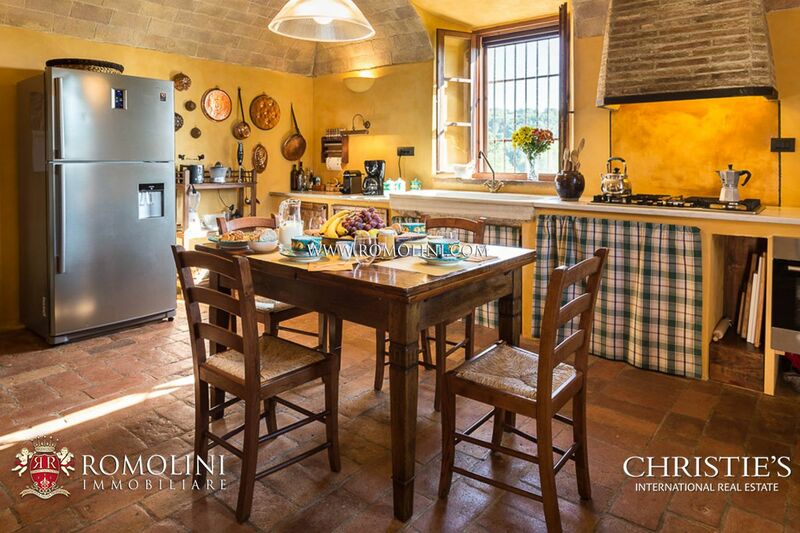 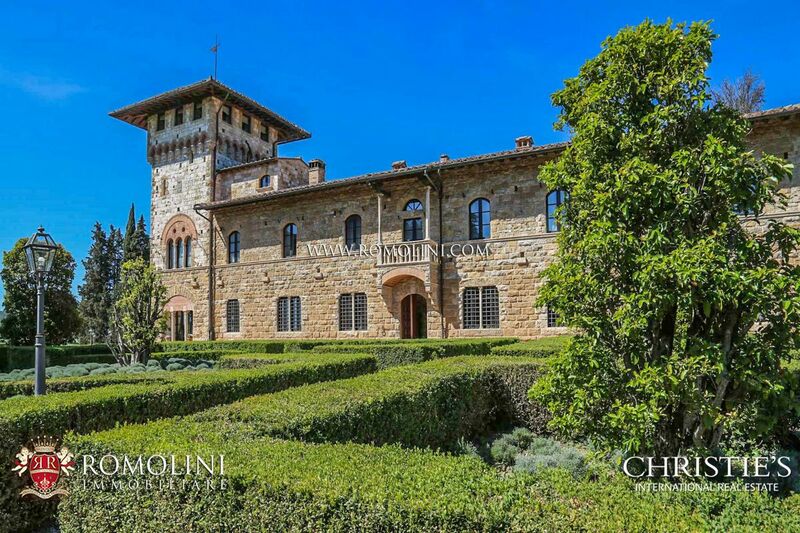 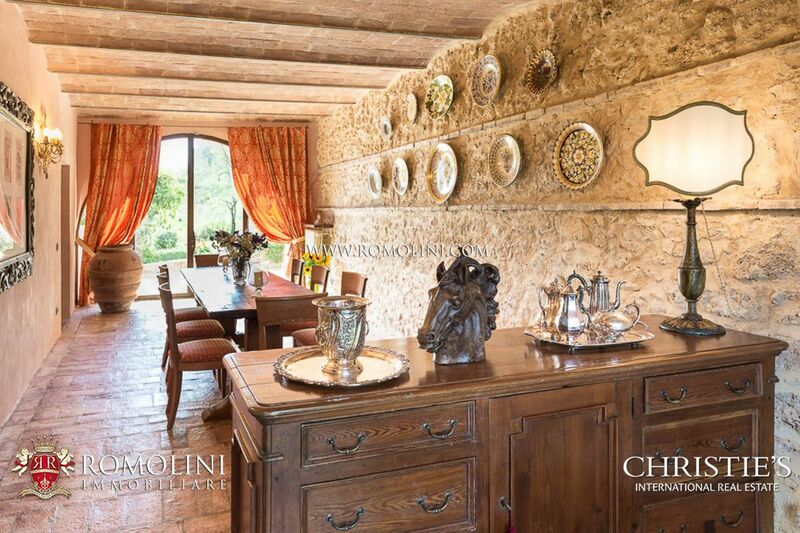 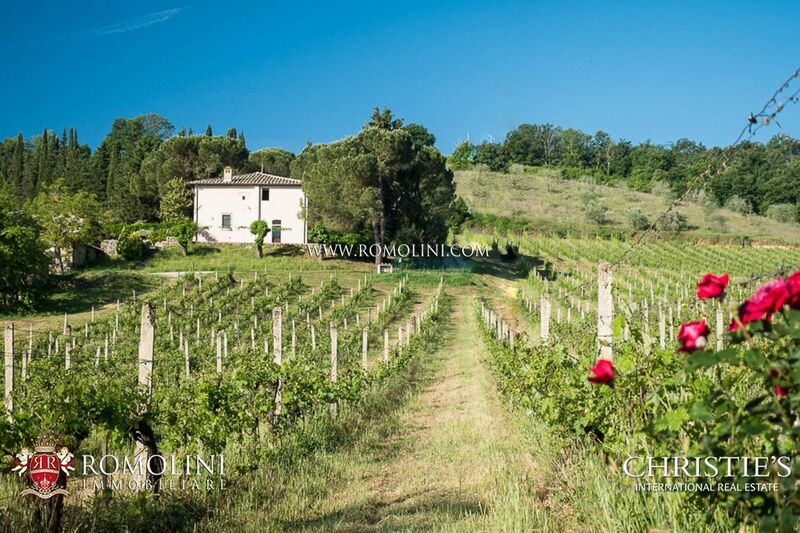 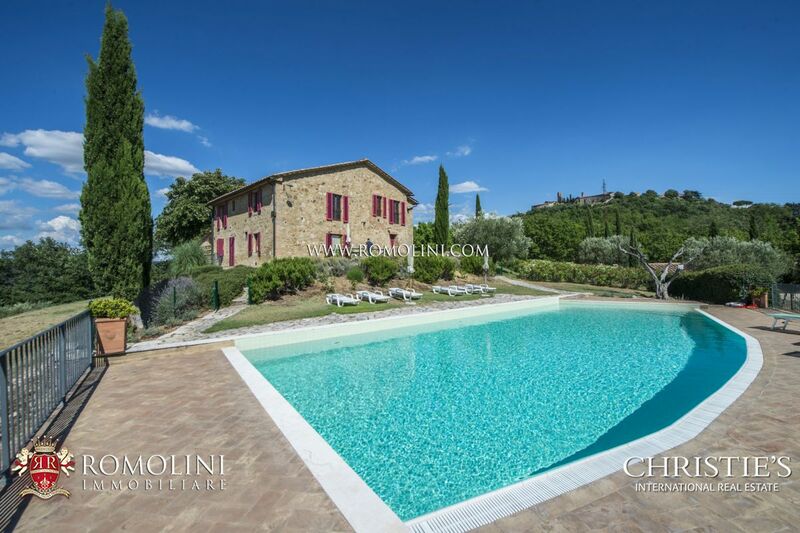 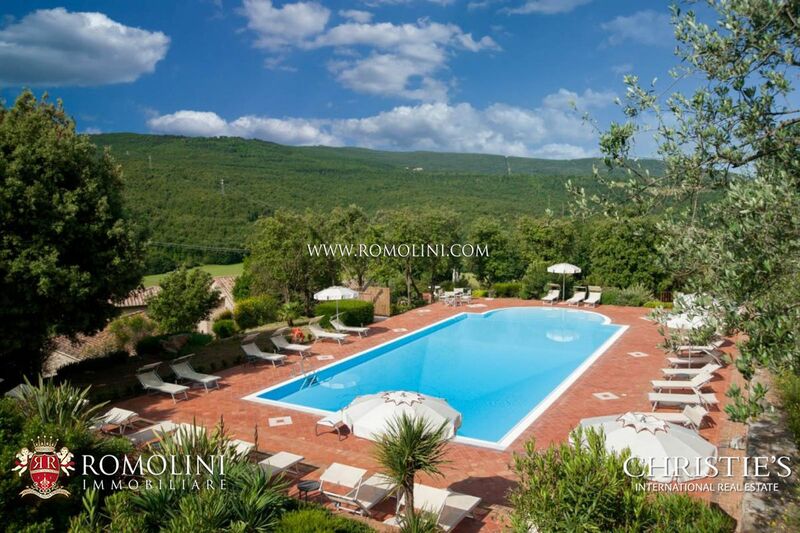 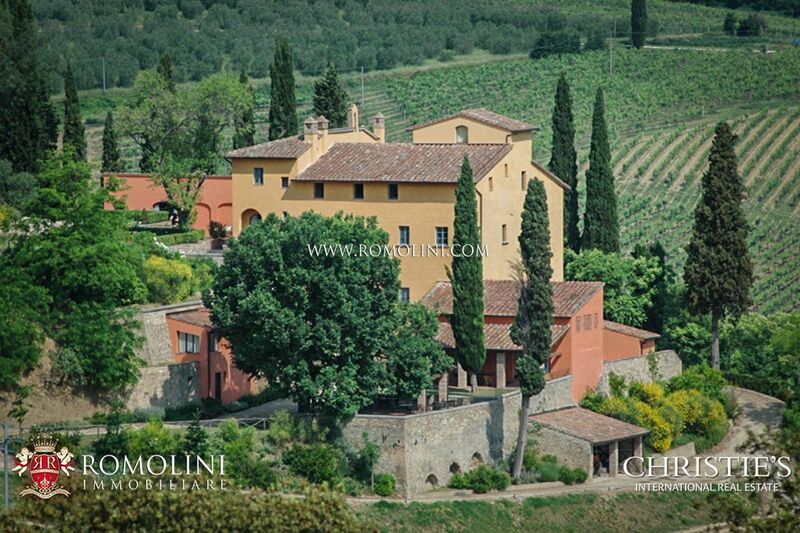 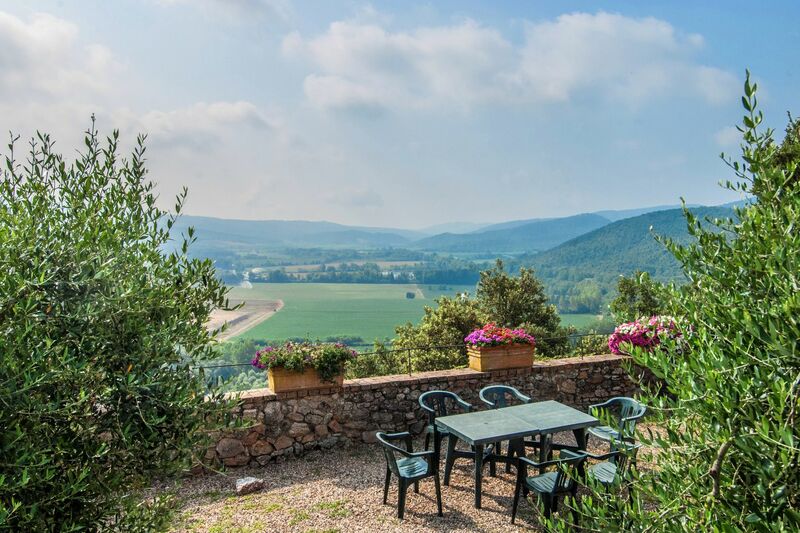 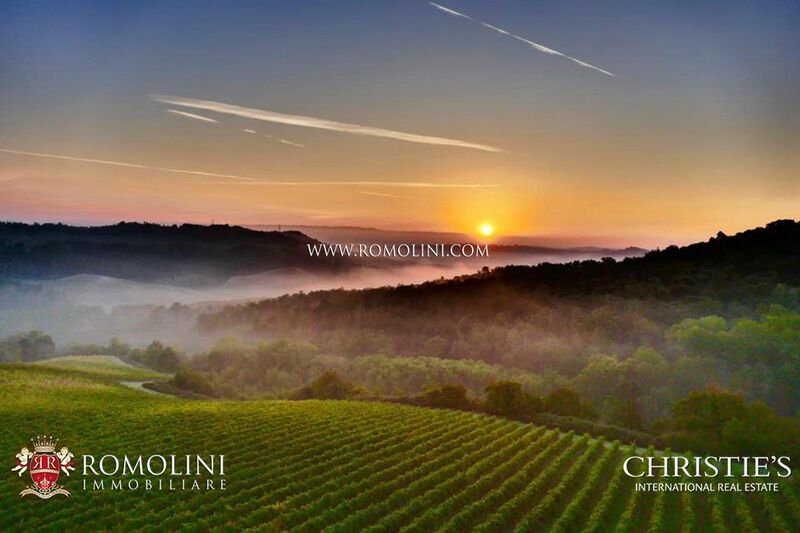 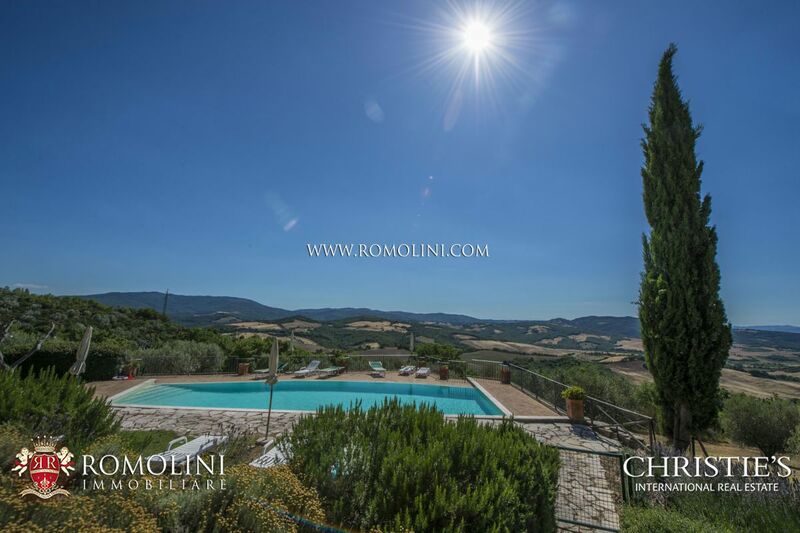 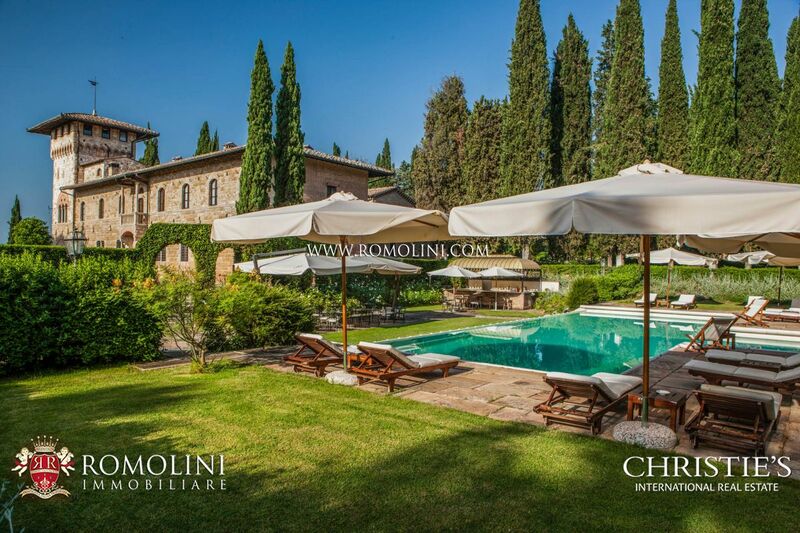 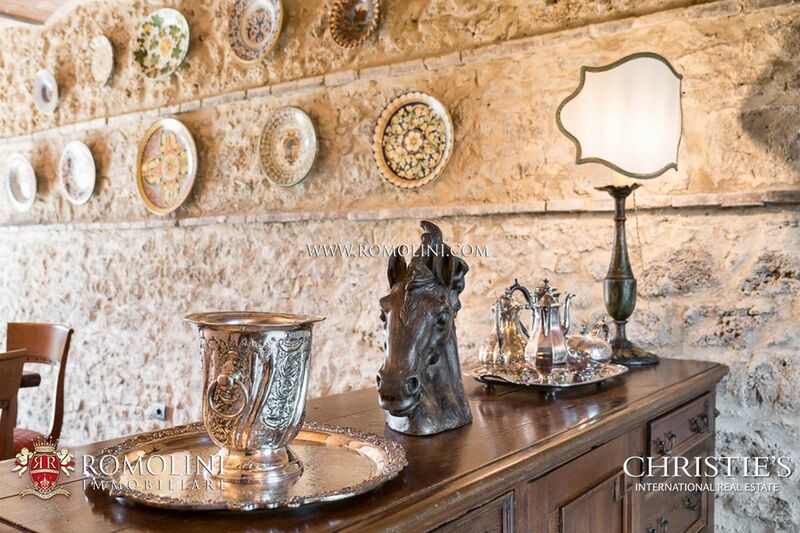 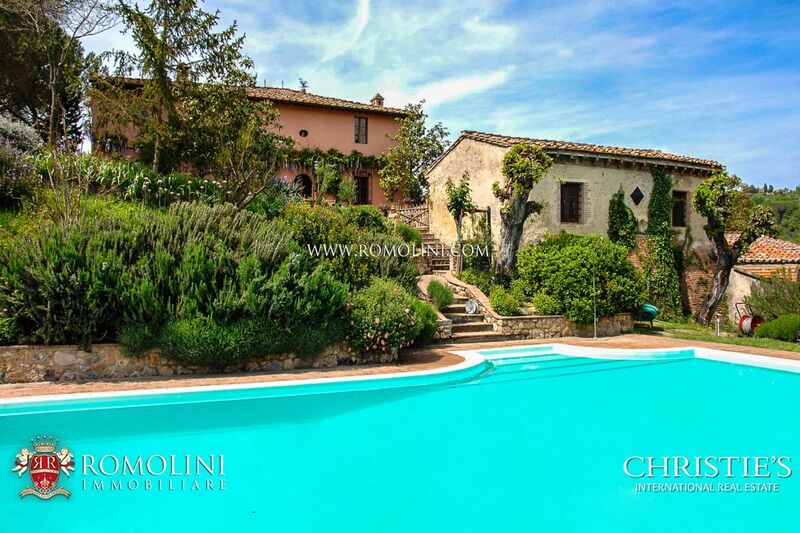 On the Chianti hills in the province of Florence, this prestigious 115 hectare historical wine estate includes a beautiful 16th century villa (1,125 sqm), a cellar (760 sqm) and a Chianti DOCG vineyard (7.7 ha). 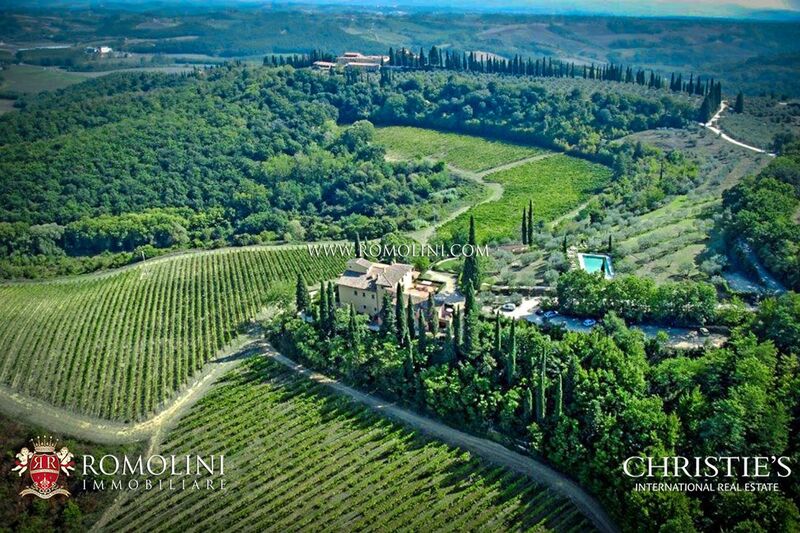 The property, thanks to its location in the heart of Tuscany and the size of the buildings, is perfect to start a hosting business. 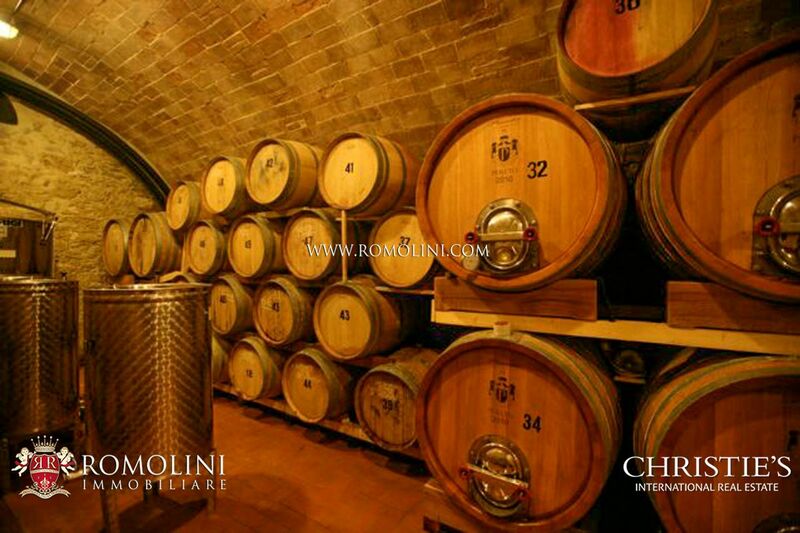 The cellar and the vineyards allow a theoretical production of up to 70.000 bottles of wine per year. 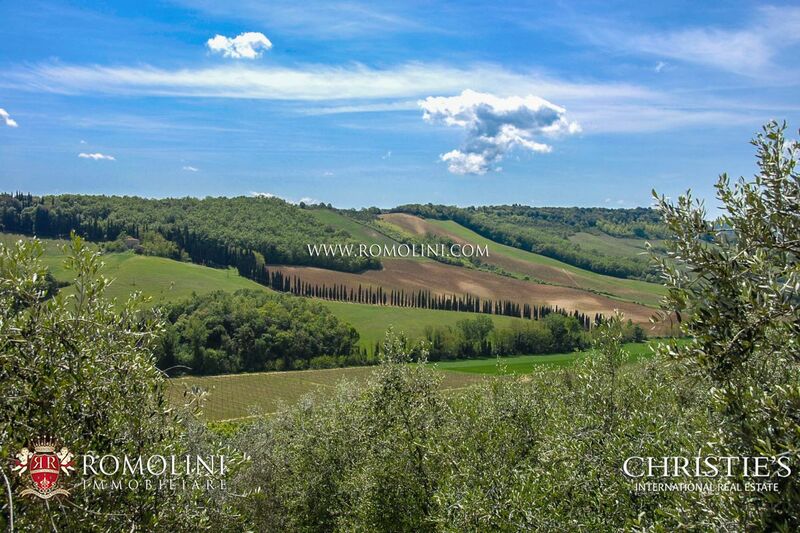 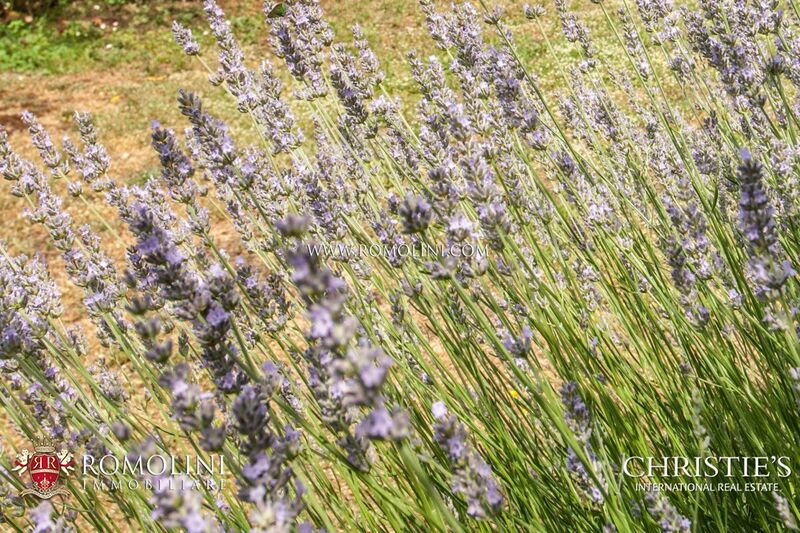 There is also a hunting reserve and the possibility of creating a truffle reserve. 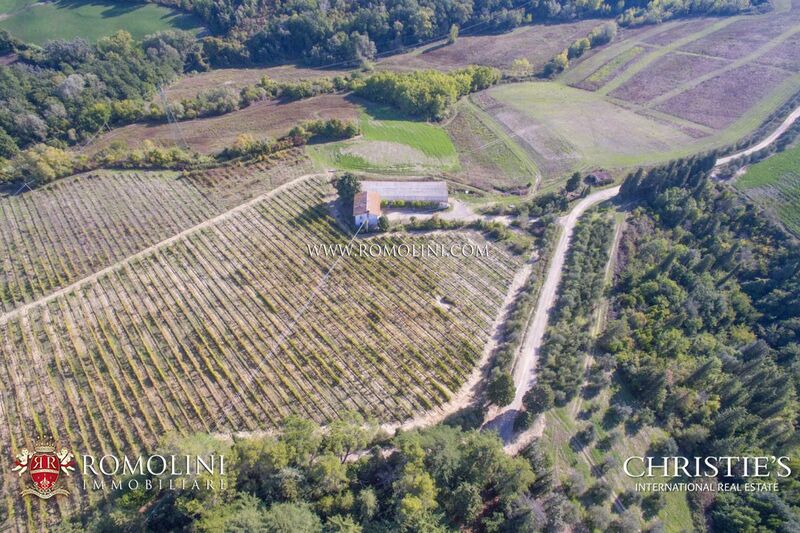 On the hills of Valdelsa, in panoramic position and easily reached, this renowned wine estate is a real gem for anyone looking for a nice business (650 sqm) capable of producing a wine appreciated all over the world thanks to the 2.3 hectares of vineyard. 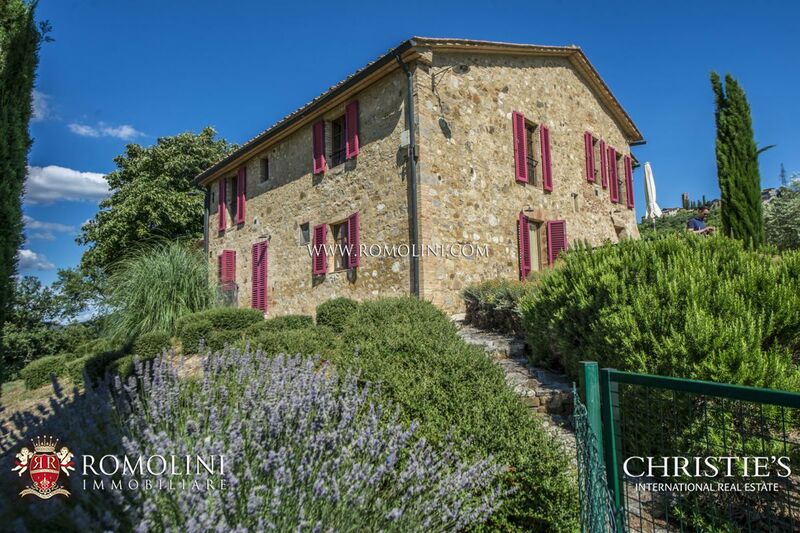 The farmhouse, other than being a private residence, is rented out for a further income.